Gmail is Google’s free email service. Having a gmail account is useful for subscribing to various online services and reducing spam or emails that would otherwise be sent to email addresses set up under your own domain name. Your business should also be recording important metrics about your website’s visitors to help you understand how users and prospects are interacting and engaging with your site. 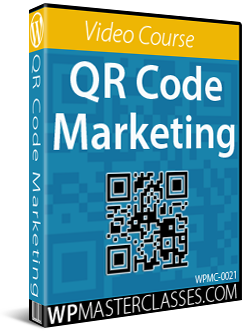 This will help you improve your marketing processes, increase sales conversions, boost profits, and more. Google Analytics is a powerful and free web analytics tool that can be easily installed in WordPress to track user behavior on your website, blog, e-commerce store, etc. Although Google Analytics provides extensive analytical data reports on a whole range of key metrics, this is not very useful if no one in your business can understand what the data means. 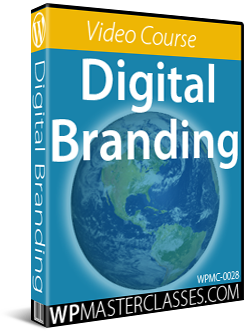 The more people in your team that can analyze and understand analytical data about your website, the more opportunities you have to identify weaknesses and opportunities in your digital presence. 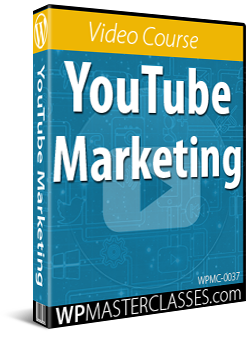 If you have never used these tools before, this video course is a great place to start. 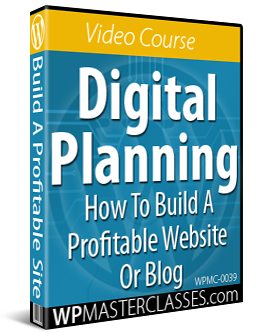 The video tutorials are easy to follow and will teach you the basics of using tools like Gmail to Google Analytics to improve your business productivity and start making sense of your website data. 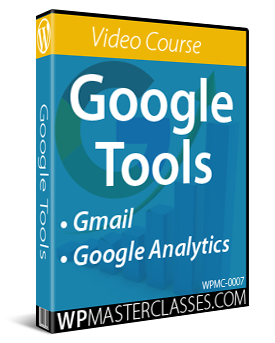 The videos in this training course will help you learn the basics of using Google tools like Google Analytics & Gmail.